When putting your property on the market for sale, we all want to reach as many potential buyers as possible so that we can achieve a great end result for you. 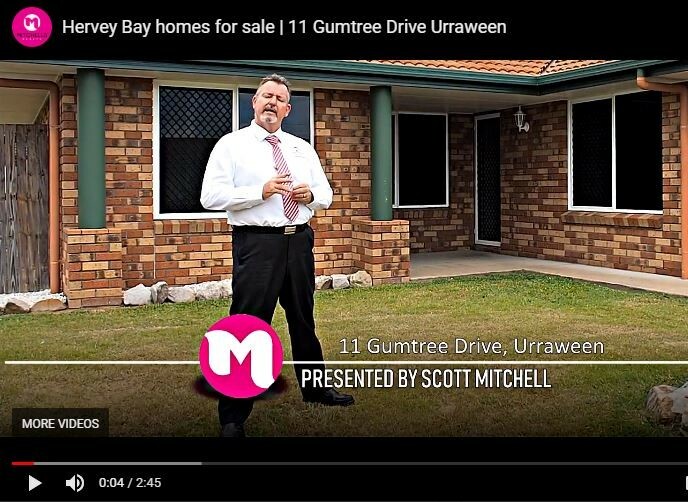 Marketing plays a key role in promoting your property, however a way to help your property to stand out and attract far more attention is by using property videos. Here’s why video needs to be a key part of your selling strategy. If you’ve browsed the internet for… well, anything recently, chances are you’ve watched a video or two. It’s a very fast-growing trend for people to search for videos for information, entertainment and things that they want over other media. Video content is predicted to grow even more this year, with sources forecasting that around 80% of total internet traffic will be generated by video alone, which is up from around 60% five years ago. This means that your audience of potential buyers are favouring video to find out more about your home over the photos and words alone. What does a property video look like? This rising trend in video popularity doesn’t mean that you need to replace all other forms of marketing, however video is becoming an expected part of your campaign now if you want your home to get noticed and attract attention. It’s also cost-effective and very easy to do, too. What we do is get a videographer team in, just like we would a photographer, to shoot your home and then we produce a polished video taking the viewer through the highlights, so that people can watch it online when searching for properties to buy. As they watch, they will be able to engage with your home and visualise themselves living there, which will pique their interest. In addition to boosting the online exposure of your home due to the significant growth of users watching video, property videos as part of your marketing campaign offer you a lot of other benefits too. Firstly, video tells the story of a property in a more vivid way. Buying a home can be as emotional as it is when selling it, and a dynamic video immerses your potential buyers into the experience of not just your home but also the surrounding neighbourhood. This helps them build an emotional connection with it in a far more vivid way than photos and words alone. With so much competition on the market, buyers are becoming far more selective in which properties they will go and see in person. Video allows them to pre-qualify your home and envision the lifestyle it offers, to ensure it goes on their list of open homes. When we produce a video for your home, it will be uploaded on our agency website, YouTube, as well as online platforms such as RealEstate.com.au and Domain.com.au. This means that it will be shown to people wherever they are, for maximum reach. As we mentioned before – your buyers prefer video and so, by providing it, you’ll be in the best position to spark their interest and hopefully get them to make an offer. They can also share these videos easily with others to increase its reach further. We offer you a full range of services, including fully scripted property videos, to help you showcase your home to a greater number of interested buyers.